Director A.R. 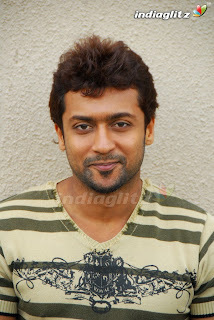 Murugadoss has completed the shoot of his much awaited 7am Arivu, which has Surya and Shruti Haasan in the lead roles. The director is currently busy with the post production works. Confirming this news, producer Udhayanidhi Stalin tweeted, "7am Arivu shooting over! 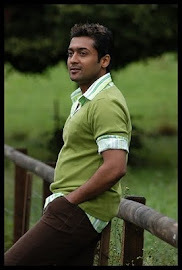 Thanks to Murugadoss sir, Surya, Ravichandran sir and the whole crew!" The story is said to revolve around a time machine which is brought to India by a scientist. The film is also being dubbed in Hindi and Telugu. The producers are planning to release the film by August end. 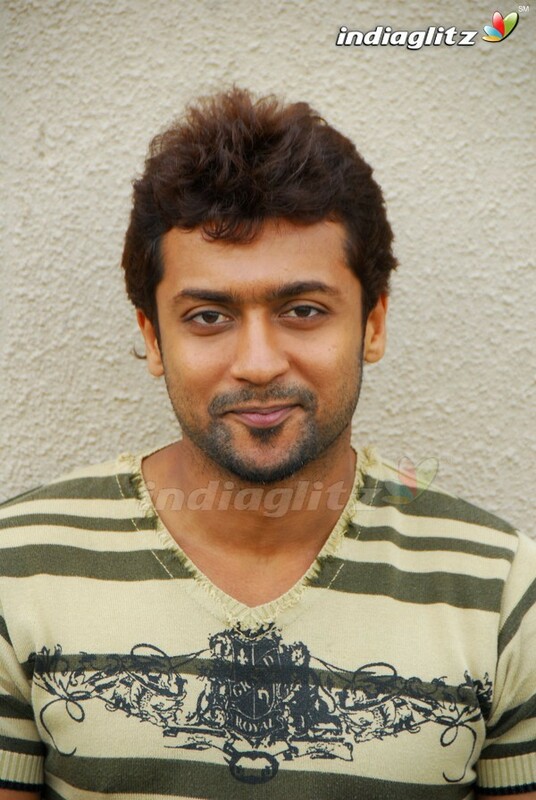 7am Arivu is a sci-fi thriller in which Surya plays a triple role: a circus artist, Buddhist monk and a scientist. Vietnamese stunt actor Johnny Tri Nguyen will play the baddie. Harris Jayaraj is the music director while Ravi K. Chandran handles the camera.